SMA Static Guarding prevents crimes and also provides increased safety and security at times when companies, shops, authorities and schools are unmanned. 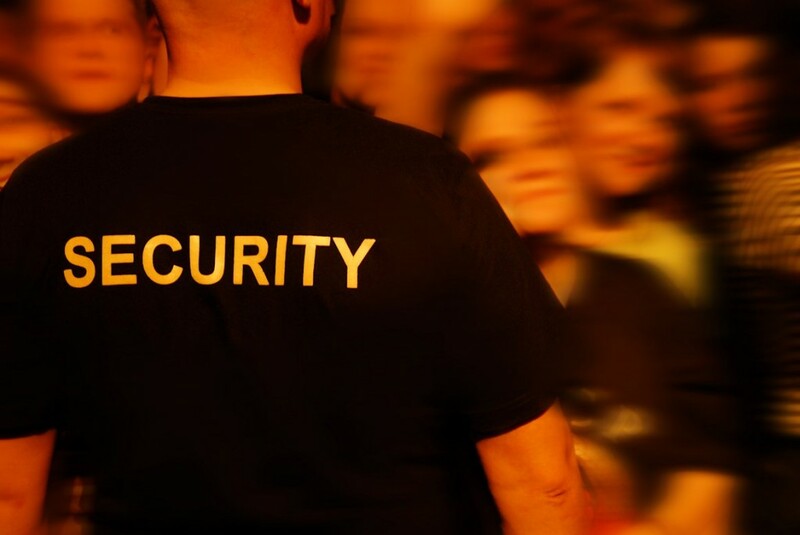 The security officer prevents crimes by being visible in the determined area, observing and making unscheduled external inspections and reporting on events. SMA offers a full service as part of our emergency property services can provide Security Officers to guard your premises and in the event of an emergency, SMA can supply emergency electrician, plumbing, locksmiths and boarding up services to solve those emergency problems that may arise. With Static Guarding, monitoring of your company’s security can be concentrated to one place. Together, we do a risk assessment of the company and SMA static security officers then use the result of the assessment as the basis for their work. 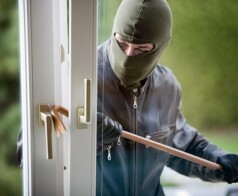 Static Guarding includes the monitoring of burglar alarms, fire alarms system alarms, BMS systems, and operational alarms, TV surveillance and ID card systems as well as entry and exit access control. Different types of other services can also be included. In addition to the ordinary static services, if desired, security rounds can also be carried out. During the security rounds, doors, windows, lighting, water closets and taps, boilers, machinery and technical equipment are checked. Reports about near-accidents, damages and what is observed is reported during the rounds. Later, these reports are forwarded to you in the manner you request.